In the world of public relations and product promotion, few wares have reached the purgatorial status of the fruitcake. The dessert has long contended with the kind of damaging and enduring image blow most marketers likely see as their worst nightmare. The fruitcake, resembling a dense brick with garishly colored cherries, has become synonymous with unwanted mail-order holiday fare, more likely to be ridiculed as a doorstop with its seemingly infinite shelf life than served as a favorite dessert. Some identify Johnny Carson as the catalyst of its image demise, noting the joke he told on an episode of The Tonight Show back in the 1960s: “The worst Christmas gift is fruitcake… There is only one fruitcake in the entire world, and people keep sending it to each other, year after year." That fueled momentum for decades of seasonal mockery, as the country’s most maligned dessert loaf was born. But something happened recently, an awakening of sorts, where the fruitcake seem to lift itself from the underbelly of marketing untouchables, and claim a presence in more respectable conversations. Over the last few years, the dessert has been the subject of positive news coverage, with some harkening back to pre-Carson days before it was mass produced and widely derided. It has even been praised for its taste. A Wall Street Journal article from last year detailed how hikers and other athletes are using the fruitcake to refuel, opting for its caloric, vitamin and mineral content over trail mix and energy bars for long-distance stints. One bakery decided to begin making fruitcake bars this year after noticing that younger employees were bringing fruit and nut bars to work, similar to the ingredients in the fruitcake it already sold. Brands often contend with at least some unseemly bits, taking measures to downplay weaknesses and showcase strengths. They might employ more advanced PR gymnastics to mitigate potential fallout from fundamental image issues. But, as fruitcake producers can attest, it’s possible to miss valuable opportunities if brands assume a negative image is irreversible, or can’t ever be seen in a positive light. Some might say duct tape accomplished something similar—taking a drab, utilitarian product, initially created in World War II to keep moisture out of artillery cases, and fueling its transformation into a … fashion resource. The initial trend setter is said to be a high school student who wore duct tape apparel and accessories and eventually began using the product to make and sell wallets, belts and ties. Marketers caught on, and soon, store shelves expanded with a wide array of colors and patterns for the product as duct tape fashion was spawned. 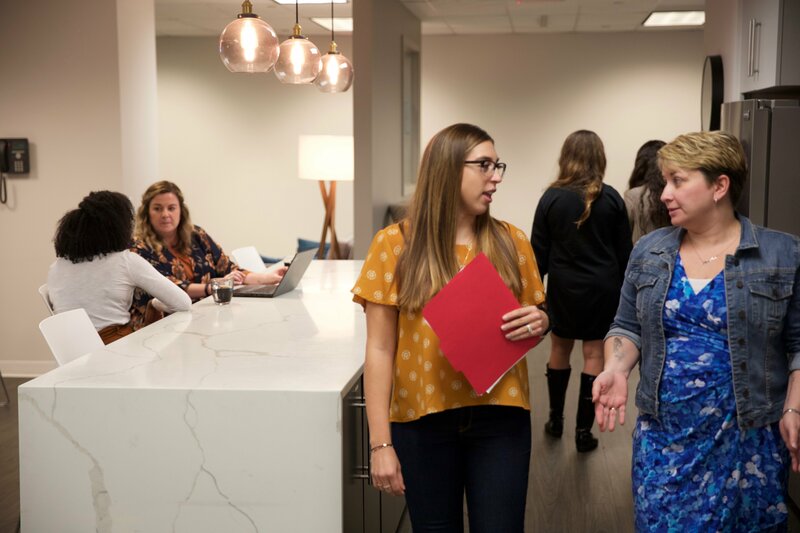 In the world of financial services, some firms might overlook opportunities to promote smaller funds if they believe their assets under management (AUM) are too low for any news threshold. The tendency is to treat the small AUM as an impediment, but there are ways to make it newsworthy in a positive way. Reporters don’t pay much attention to small funds, and especially don’t cover the activities of any one small fund in particular. But they might cover a trend story looking at an issue that affects many small funds. There has been coverage on small fund firms who have managed to find creative ways to survive in the costly post-crisis regulatory environment, with some showcasing an ability to think big with small resources. The idea is not to simply scrub out negative associations, but to discover a way to embrace them as positive. The narrative, however, should still be a powerful story that makes sense for the brand. 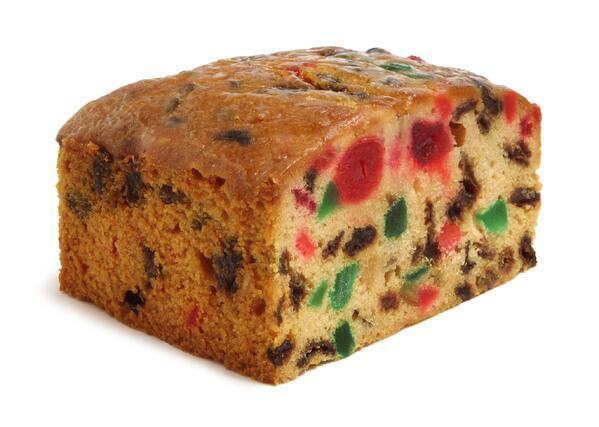 The fruitcake still has its detractors, and it may never make a full recovery. But it has managed to trigger a major change in the product conversation after decades of reputational slaughter. And if the fruitcake can do it, there’s hope everyone can.